New Annual Catalog Blog Hop is here! 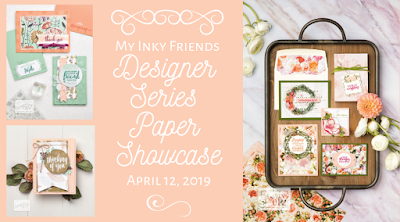 Welcome to the the VERY FIRST blog hop under the Inky Friends Group. We used to be under a different name, but have expanded our horizons. You'll see fabulous projects, fun ideas, and grow your wish list. Here is the official order of hoppers. However, since it's a big circle, you can start/end anywhere! 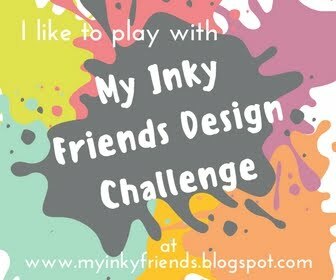 Welcome to the Inky Friends Blog. We are a group of Stampin' Up! Demonstrators who met through swapping and online chatting. We love to blog and share our projects in blog hops! This is our landing ground for those members who need a place to share! 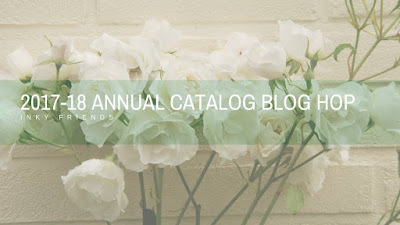 Watch out world, our first blog hop under this new name is coming up June 23!